The girl and the unicorn. Who are they? What is their story? 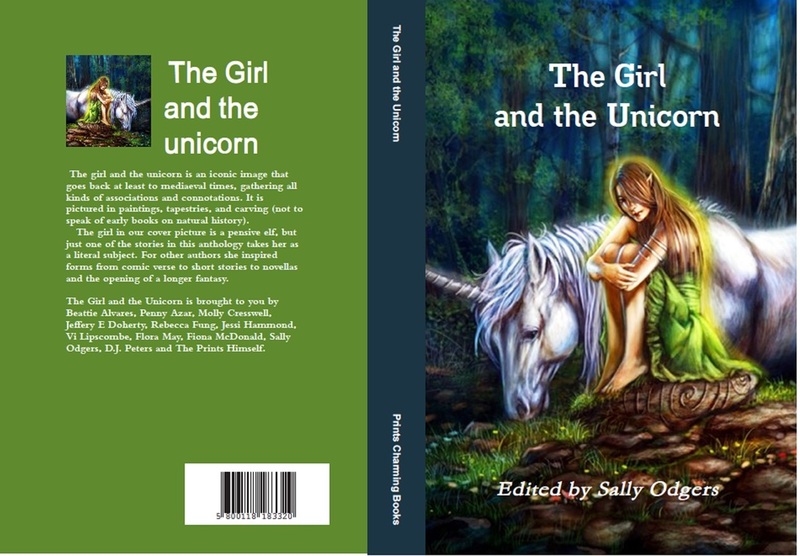 The girl and the unicorn is an iconic image that goes back at least to mediaeval times, gathering all kinds of associations and connotations. It is pictured in paintings, tapestries, and carving… (not to speak of early books on natural history). The Girl and the Unicorn will be available for Christmas 2016.